Many moons and months have passed since my last workshop. Life has been…well…complicated. We all know how it is, don’t we? We deal with the things that come our way and sometimes have to let the beautiful, creative part of us slide by without expression for a while. But the maple trees are budding and the last silly drifts of snow in my forest are folding in upon themselves. 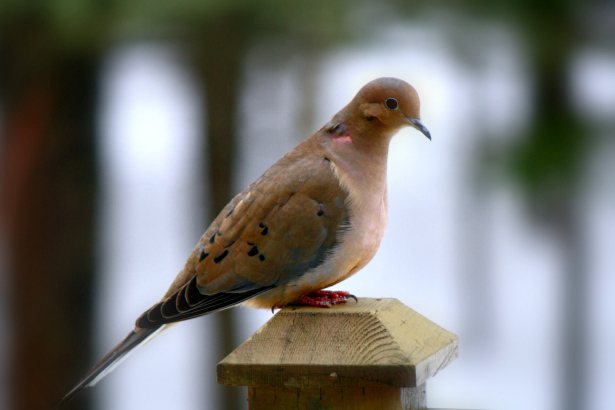 Last night, I heard the cries of a fox in the dark and this morning I awoke to the soothing call of a mourning dove just outside my window. 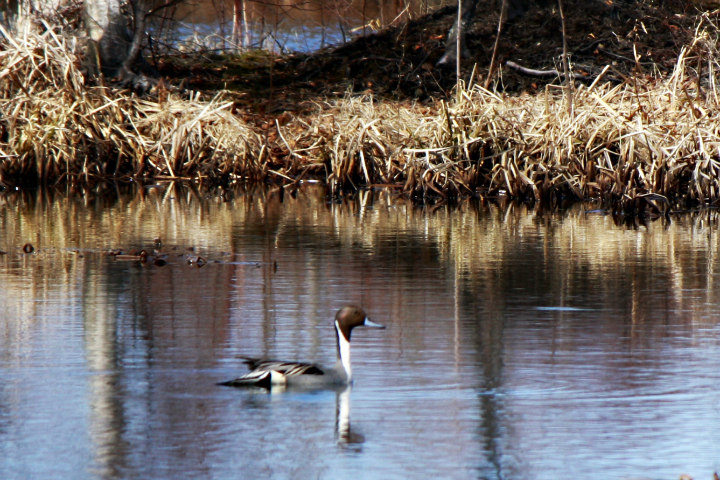 Meanwhile, down at the duck pond, ring necks and pintails are preening and picking partners. There is excitement in the air. Reviving excitement. Creation excitement. How about dusting off your notebook, choosing a beautiful new pen and joining me at one of my favourite places…the delightful Artists’ Garden in New Horton? Or, if not for you…how about a unique Mother’s Day gift? Sadly no time to let the creative muse in….maybe tomorrow. Ha Tabor…so glad to see you are still kicking around. I hope that muse gets in! Welcome back. You’ve been missed. :o) Your workshop sounds great! Too far for me to go to join in the fun. Thank you Carolynn…I am getting back into my element!